Ripple’s had a spectacular run lately, as far as the onboarding of partners has been concerned. From American Express to Israel’s largest financial services firm, the project has managed to secure institutions from across the world onto its RippleNet. One entity, the famous global payments company Western Union, which last year tested some efforts with Ripple’s technology but drew uncertain conclusions, is now preparing to properly enter the crypto space – and Ripple and XRP will be an important part of the process. Our customers really expect seamless, connected service. Not just fast. They’re expecting everything to be as fast as what they’re getting with all the other digital apps they have. 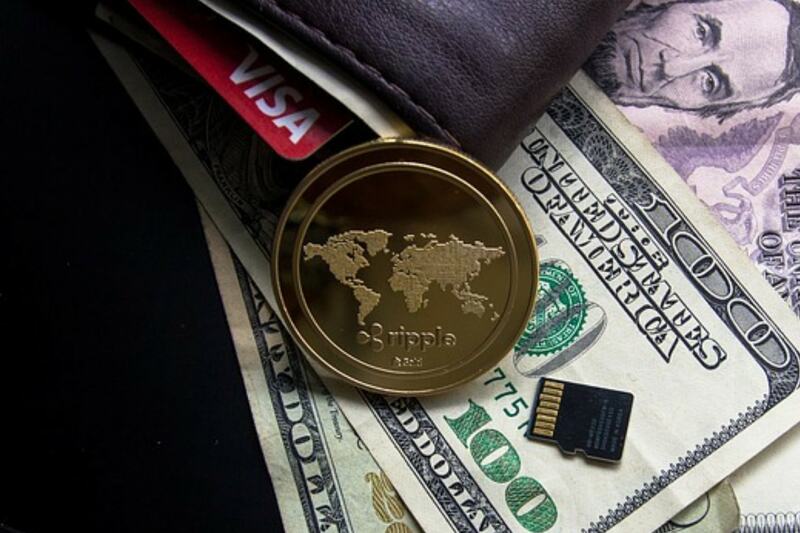 So we’ve got to be able to stay ahead of that and foresee what their expectations are going to be and drive the remittance market to that, as their needs have and as wallets have been evolving. We have to be there. When you think about cryptocurrencies, if those start to take off, we need to be ready. We need to be ready from a technology perspective. And we’ve got to be ready from – regulatory has to be there – but we constantly have to be looking for those trends where customers are looking and make sure that you’re ready to meet those needs and expectations. We’re open to exploring new business opportunities. Particularly those that give us the opportunity to offer more choices to our customers. So the blockchain and cryptocurrency space is rapidly evolving. And we continue to explore possible applications for our business. As some examples, we’re piloting some settlement tests with Ripple for certain corridors. I think the US dollar and Mexican peso is one example. And really learning about possible opportunities. The options that we choose will need to be legitimate and widely acceptable for consumer use. Another thing that we’re doing as part of our exploration is we’ve made an investment in Digital Currency Group. It’s a fund that provides industry leading insights into the blockchain and cryptocurrency space. So I think that’s really exciting. So it’s really about staying knowledgeable about advances in all these technologies and how that might be applicable to what we want to do. Last year, Western Union tested the xRapid product, with the company saying that it was not beneficial enough yet for implementation. They have also stated that they are “prepared to adopt any kind of cryptocurrency.” This time, however, they appear to have stronger conviction in Ripple, which bodes well for the project as it tussles with Ethereum to be 2nd most valuable token by market cap.